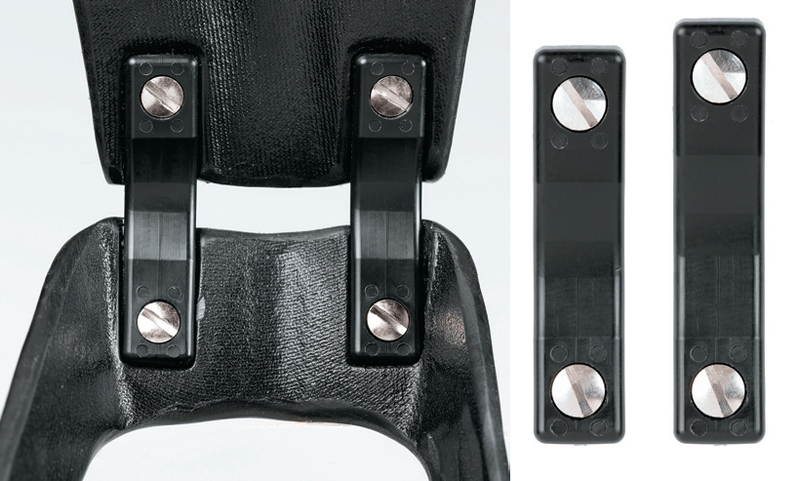 Insightful Product's Step Smart AFO brace offers a complete solution for drop foot. Makes walking feel natural and less tiresome. Offers better functionality and comfort. The Step Smart AFO by Insightful Products is a more energy efficient ankle brace (AFO) design for drop foot patients. 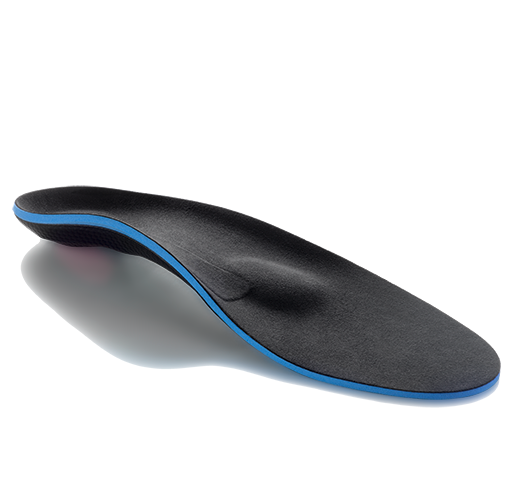 It uses a unique Jacob Joint with rubberized compression components that gently lifts the footbed upward with each step, and allows for variable shock absorption at heel strike. The Step Smart comes with three different sets of replaceable compression stoppers that provide the right degree of clearance at swing phrase based on the weight of your body. The brace offers a dynamic lift that more closely resembles the normal swing through phase of normal walking. Walking feels more natural and is less taxing on your leg and hip muscles. 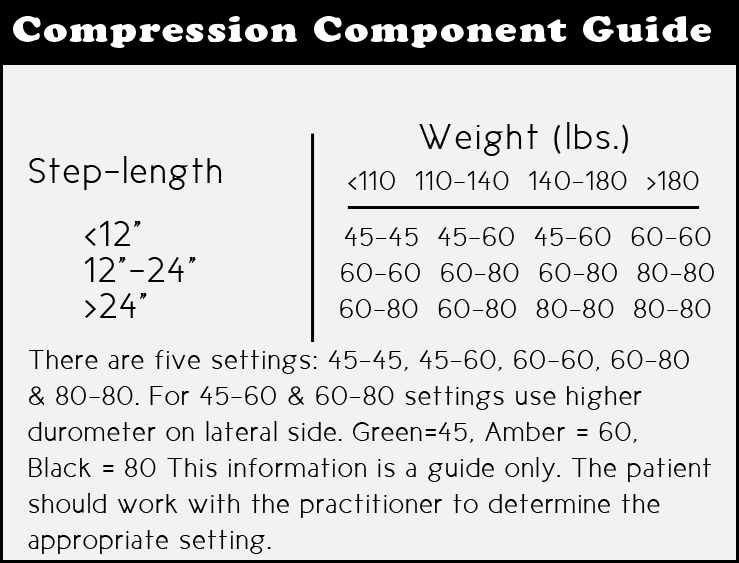 An easy to use guide is included with each Step Smart brace to provide assistance in determining the correct compression component to use and how to install them in minutes. Fits inside all shoes and does not subscribe to foot length and lower leg height considerations like other models. Unique joint design provides every user with the ability to feel the foot clear the floor with each step with dorsiflexion assistance. Adjust the shock absorption according to your weight and step length. 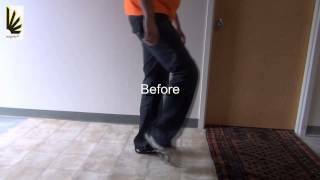 Provides resistance to plantarflexion the instant the heel hits the ground. Makes walking feel natural and less tiresome. Two sizes - please see our sizing chart tab for important measurement instructions. Neurological injuries resulting in foot drop. Appropriate for mild to severe foot drop. The Step-Smart can be tailored to the needs of each patient. The dorsifl exion assist joints and tensor settings may be adjusted to the ideal level for individual patients. 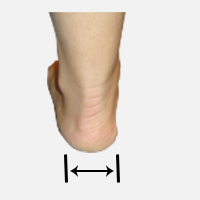 practitioner to make angular changes to match the foot/calfangle of 95% of the patients. Best one yet and I've tried them all. Love the improvement. It is taking a little time to get used to the dynamic nature of the brace along with the "bumpers" but now it's perfect. So far it is looking good. This product has been working very well for me. 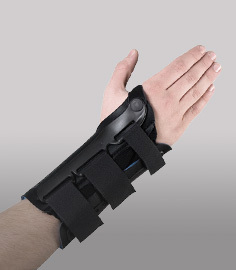 I have a permanent dropped foot so need this type of brace to help me walk. So far the back of my leg has not been sore as it was with the brace Medicare provides. This is so much better. As a 7 year stroke survivor with foot drop and more, I am familiar with AFO's. I received my Step Smart promptly, and found it as advertised. After a 3 day get aquainted period I wear it all day every day. On the 6th day I did 15 minutes on a slow tread mill for the first time in over 4 years. This is wonderful and the brace does fit into all my shoes, its very light, easy to put on and take off, and keeps my foot pointed forward when walking. This is so much better than those custom made things that need extra wide shoes. “With the old AFO design, walking was so tiresome that I was content falling on my face rather than use it. 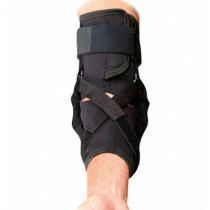 I love the Step-Smart Brace because it better mimics the natural ankle motions during walking.  Insightful Products believes that the best way for you to select and purchase an Insightful Products product is at one of its authorized online stores of which DME-Direct is one. Only in these stores can you be sure to find the latest Insightful Products collection and ensure you are getting a genuine Insightful Products product with the manufacturer's full warranty. Insightful Products therefore recommends that you do not purchase an Insightful Products item through any website, unless it is an authorized Insightful Products dealer. We are a Insightful Products Authorized Dealer and can assure you a safe and pleasant shopping experience here at our website as if you were at our wholesale distribution premises in Valencia, California. Some non-authorized sites sell counterfeit, second-hand merchandise, and/or products containing old fabrics, glues, and resins that do not perform as intended, and are therefore, not eligible for care under the Insightful Products warranty. Others do not offer the original Insightful Products warranty, nor do they offer any after-sales service of any kind. Insightful Products takes great care to ensure that all Insightful Products authorized dealers offer you the very best products and service. Please take advantage of the peace of mind that only they can offer to Insightful Products purchasers.